Even though YouTube Kids was launched in 2015, it has quickly grown in popularity due to all its useful but simple to use features that can be enjoyed not only by kids, as its name suggests, but also by careful parents willing to spend some quality time and educate their kids according to carefully selected values that they hold to be important when influencing their children. Some parents have voiced their concerns about the kind of content potentially presented to their kids on YouTube and, since this is a highly responsive platform, concerned with the well-being of their clients, YouTube has taken every concern into account to bring some improvements and additional features to their services, targeted specifically at children. If you love how simple a YouTube to mp3 converter is to use, you will love the additional features that can now be found on YouTube Kids. So let’s take a look at what they are and how you can use them to the fullest. YouTube prides itself on its user-friendliness and always keeping their customers satisfied. An important part of that process is explaining how things work. And YouTube Kids tells you how to use all its features as soon as you open the app. As simple to use as a YouTube to mp3 converter, wouldn’t you say? Right off the bat, the app lets you choose an age range for your child so that the suggestions for videos that appear on the app screen fall under that category, and they only get videos they might be interested in at their age. You can choose such groups as preschool, school or all kids. Larger images and brighter colors fit for kids will make it not only more fun to look at, but easier for them to see and use the swipe feature thanks to the enlarged images. If kids can’t write but they can speak, now they can also search for their favorite YouTube clips by using voice search. By setting the built-in timer, you can automatically limit the time the child is allowed to watch videos so that you don’t have to remind your kid every time it’s over, the app will do it for you. Turn off sound effects and background music, but keep playing the video for the little ones while you tend to more important things without being distracted. You also have the option to turn off the search feature and let them choose from the videos you have selected for them. If you’re familiar with smartTV, Apple TV or Chromecast, you have the option to watch videos on a TV screen, you can even use the app with game consoles. Always a big fan of improving user experience, YouTube gives you a feedback space in this app, for expressing your honest opinion. User feedback is the most important element for making improvements to any service and YouTube always takes it seriously. If your child has trouble sleeping, you might consider downloading music from YouTube to mp3 to create a mysterious nighttime atmosphere that will send any kid to their own private dreamland and potentially improve their sleep. 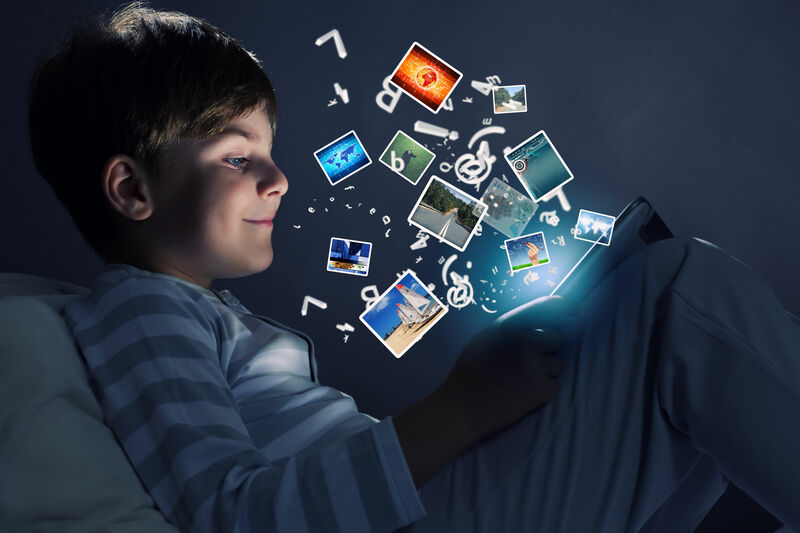 Another great idea to bring stories and entertainment to your kids could be, just like you would download music from YouTube to mp3, to download some classic audio books by using a YouTube mp3 converter and let them listen to those stories that are a little more complicated to understand on the first try. There are different ways to combine listening with reading to achieve not only a useful learning experience but make it fun as well. This can give the little ones who haven’t learned to read yet a chance to come into contact with interesting literature for their age and it can also be transformed in a read along exercise to practice some reading at home. What kid doesn’t love fairy tales? If you find this idea useful, you could download some of their favorite stories from YouTube to mp3 and put them on at night, before bed, to wind your kids down and put them in the best sleepy mood for a relaxed and restful sleep. So there you have it! Some fun ways of using great YouTube content with a video to mp3 converter so as to increase the number of options available to you and your children. You could even use the mp3 converter to listen to some fairy tales yourself and reminisce about old times. Don’t worry, we won’t tell. Have fun!